Ryan Madson has declined his $11 million option with the Cincinnati Reds according to Jon Heyman of CBS Sports. He will receive a $2.5 million buyout and will become a free agent. This is a somewhat interesting move by Madson since he probably will not be able to find a deal worth the same amount of money, but Heyman also mentioned that Madson wants to be a closer. Obviously, the Cincinnati Reds are pretty set in that role with Aroldis Chapman. Then where will Madson be able to find the type of situation he is looking for? 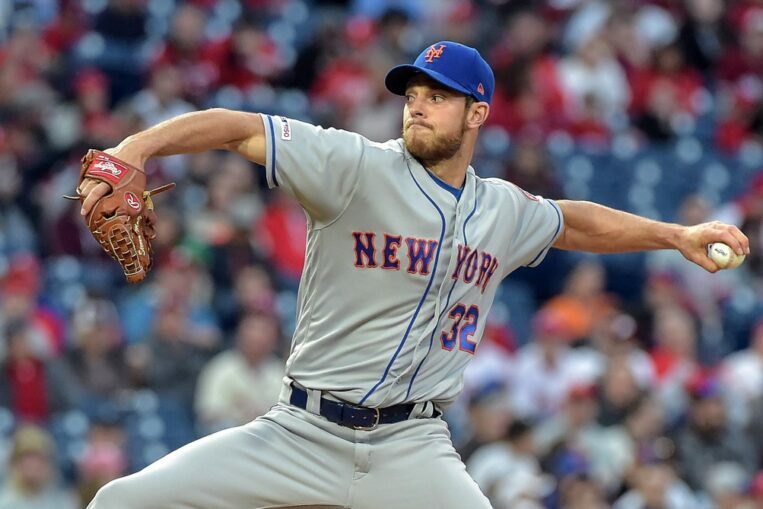 As much as it would irritate his former fans from his years with the Philadelphia Phillies, the New York Mets could definitely use an upgrade on the mound at the end of games. Frank Francisco held down that job for most of last season, and he did end up saving 23 games. But opponents also managed to hit .269 against him, sticking Francisco with a 5.53 ERA. 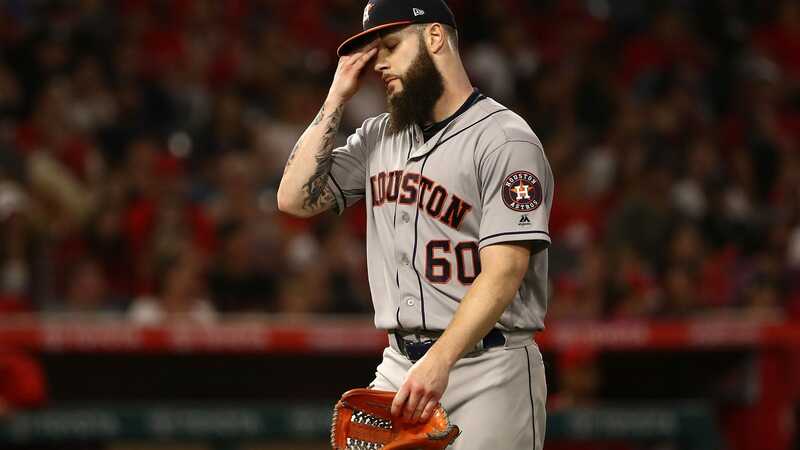 His WHIP was a little elevated at 1.61, which indicates not only the tendency to allow hits but also a lack of control—walking a batter almost every two innings. Madson missed all of the 2012 regular season because of Tommy John surgery, but he is planning on getting back in plenty of time to pitch a full 2013 campaign. When he got his first chance as full-time closer for the Philadelphia Phillies in 2011, he excelled. Madson posted a 2.37 ERA while saving 32 games. He also struck out over one batter per inning while allowing less than one hit per inning. He is a talented pitcher. Of course, gambling on a player who is returning from injury is risky, but many pitchers have returned from this procedure to have incredibly successful careers. Beyond that, the Mets need to worry about rebuilding a substantial portion of their franchise. Madson is going to be undervalued because of his injury, meaning the Mets will be able to stretch the dollar even further. This deal seems to work for both parties. Madson should be able to pitch the ninth inning while the Mets will be able to get a high potential pitcher for a discount price. Whether you think I know everything or nothing about Major League Baseball, you should follow me on Twitter or become a fan on Facebook and keep in touch. I love hearing what you all have to say!